Researchers from Stanford and Berkeley have developed a new X-ray microscopy technique to study the performance of rechargeable lithium-ion batteries. Developed at Berkeley Lab’s Advanced Light Source, the new imaging tool allows the team to observe nanoscale changes inside lithium-ion battery particles as they charge and discharge. It uses two beams that provide scanning transmission X-ray microscopy (STXM), where an extremely bright X-ray beam is focused onto a small spot. 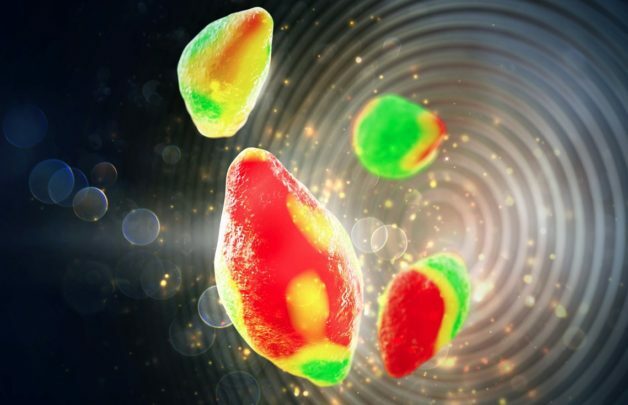 A specially designed “liquid electrochemical STXM nanoimaging platform” uses soft X-rays to image lithium iron phosphate particles as they delithiate (charge) and lithiate (discharge) in a liquid electrolyte. Among its findings, the team discovered that the charging process doesn’t happen uniformly across the surface of a particle, something that likely plays a role in battery degradation over time. The research, published in the journal Science, could help scientists improve the performance of rechargeable batteries for electric vehicles and mobile devices. “The platform we developed allows us to image battery dynamics at the mesoscale, which is between a few nanometres and a few hundreds of nanometres,” said research lead Will Chueh, a faculty scientist at the Berkeley Lab, and an assistant professor of materials science & engineering at Stanford. Chueh and other scientists have previously used transmission electron microscopy (TEM) to study working batteries at the nanoscale. However, X-ray microscopy can image a larger field of view and thicker materials than TEM, meaning it can study materials that more closely resemble real-world batteries. 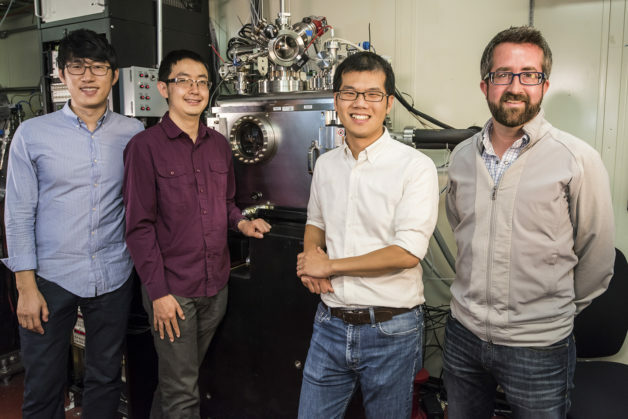 The team is now building even more powerful X-ray microscopes at the Berkeley Lab that should improve the spatial resolution by a factor of ten. According to the researchers, this will enable them to study battery particles that are significantly smaller than one micron. Smaller particles are known to perform better than larger particles, but scientists do not fully understand why. Presumably because smaller particles have a relatively greater surface area for the same amount of material, than larger particles; allowing greater interaction with the surrounding electrolyte?